If you need a window replacement, you may be hesitant to tackle this project in the winter due to fears of opening your home up to the elements. The good news is window replacement can be done safely and comfortably in the winter if you turn to the right company. 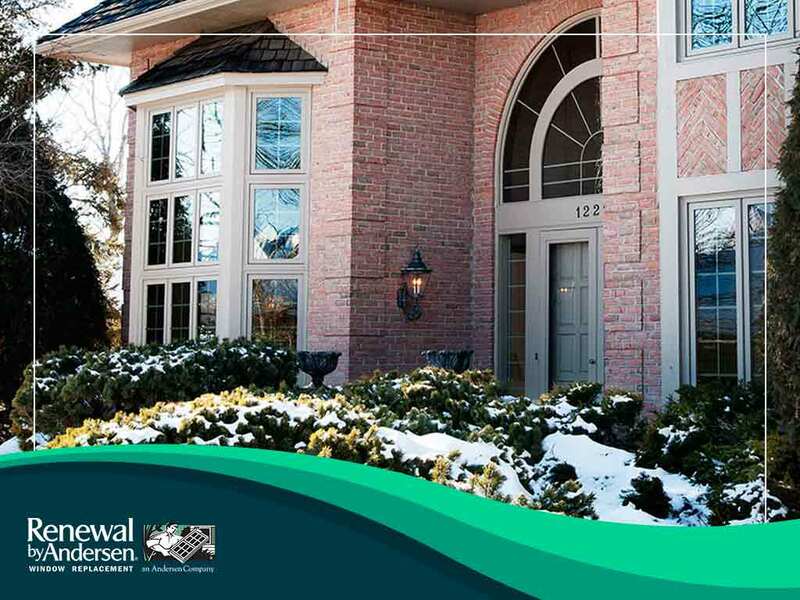 In today’s post, local window replacement company Renewal by Andersen® of Cincinnati takes a closer look at how you can ensure a successful window replacement during the cold midwestern winters. Some contractors take a hiatus during the winter, so make sure your contractor is available. Not us. We’re available to replace and install windows year round! In addition, ensure the contractor has the proper credentials, including a license, bonding, and insurance. During your consultation with the window contractor, ask them about their installation process. Some window installers begin the process by removing all the windows around the house, which is a bad idea and only works on new, unoccupied houses. Doing the same on an already occupied home can result in heat loss, risks of animal intrusion and moisture damage. Our installers at Renewal by Andersen remove and replace windows one at a time. Our process is especially effective during winter as it minimizes heat loss by not leaving the house open. There will never be any unfinished areas left overnight. Prepare your house before the project begins to allow the installers easy movement around the window areas. Clear the areas between the entry doors and the window areas. Move furniture out of the way, and keep valuables and breakable items in safe places. Consider having your kids and pets in other rooms – or stay with relatives or at a nearby hotel during installation. After the installation is complete, our team will thoroughly clean up the work area. Once done, all you need to do is admire your new windows, knowing you’ll stay warm for the rest of the winter! To learn more about how we install replacement windows, call Renewal by Andersen of Cincinnati today at (513) 283-8981. You can also fill out our contact form to schedule a free consultation. We serve Cincinnati, OH, and surrounding areas.